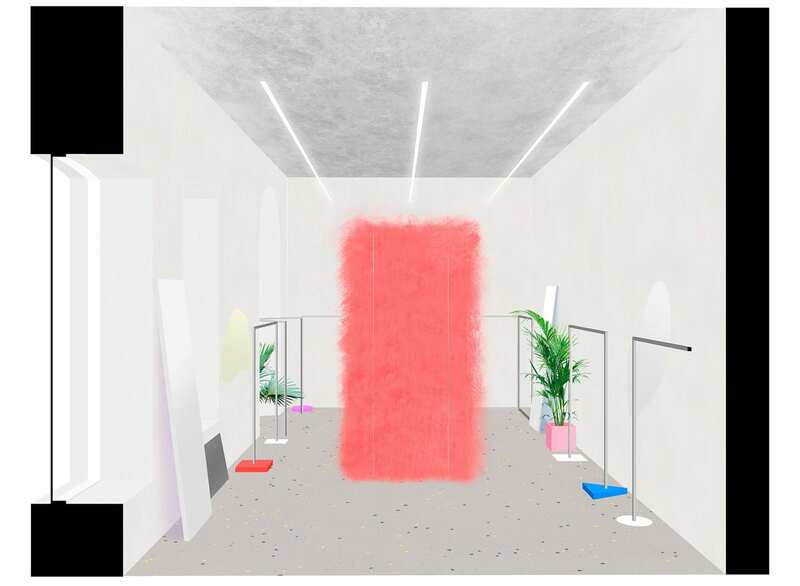 Designed by young Russian architect Eduard Eremchuk— Like Shop Showroom’s Insta-worthy interior is a riot of materials, textures and colours. 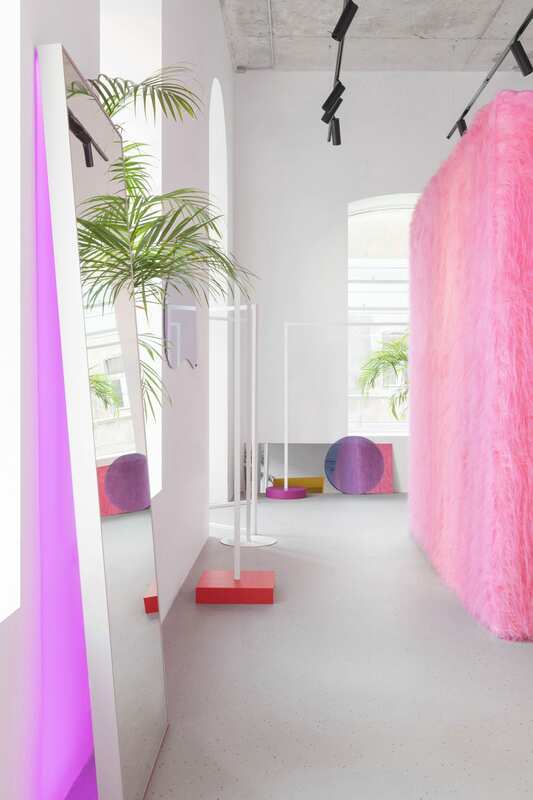 Located in the southern Russian city of Rostov-on-Don, this fashion retail interior attracts local fashionistas and Instagrammers alike, in search of latest get-up and perfect photo-opps. 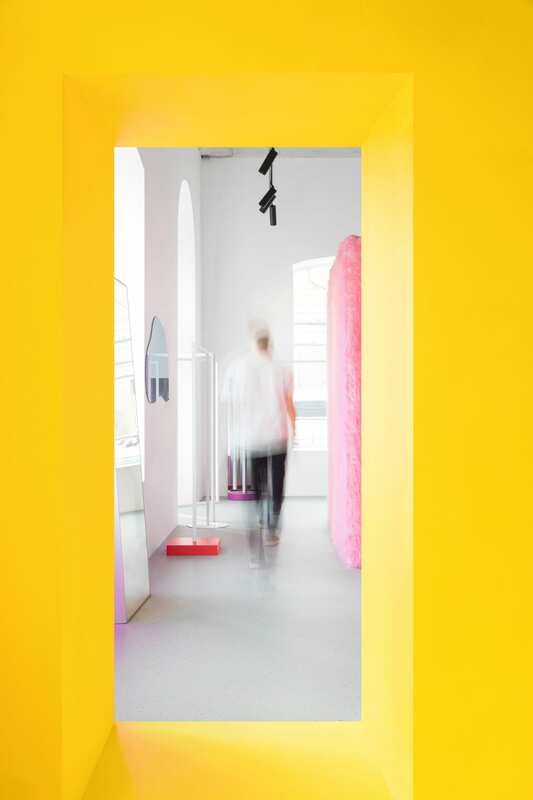 The interior revolves around the bold use of colour, which defines three distinct areas: a yellow reception room, a white retail area and a fluffy pink dressing room in the centre. 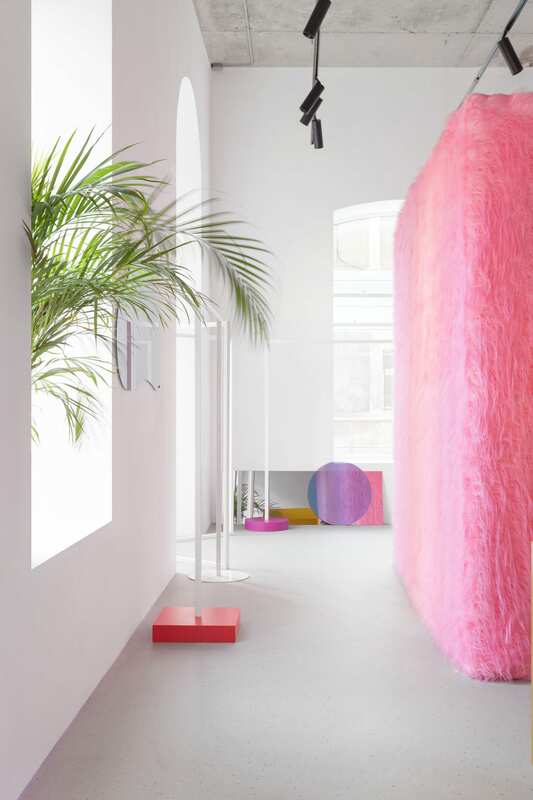 Measuring just 46-square-metres, Like Shop’s flamboyant interior celebrates the young spirit of the brand. 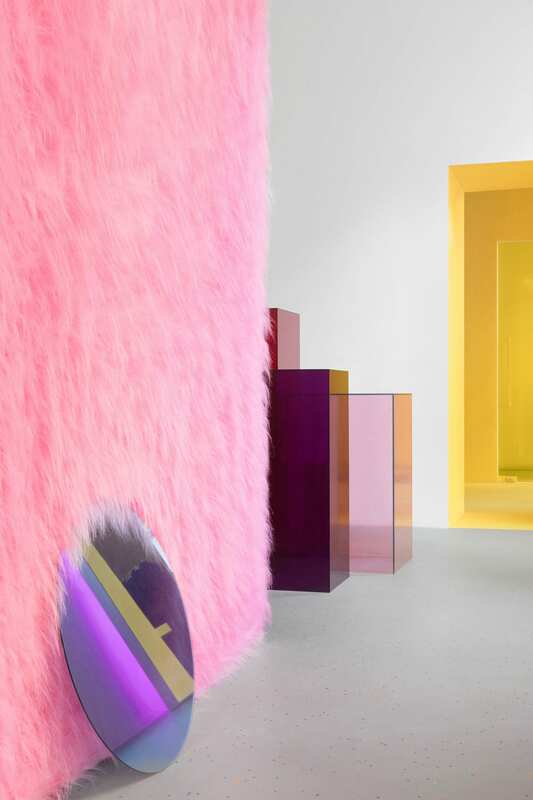 The brand’s signature colours have been translated into different materials, textures and shapes. 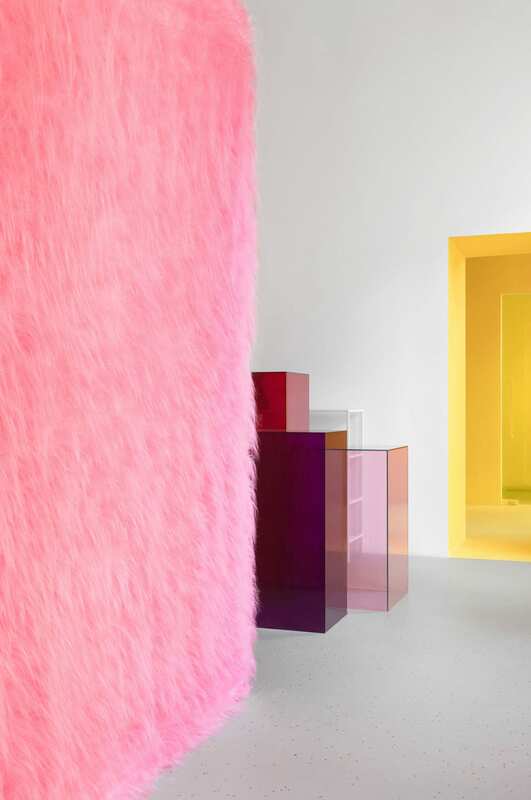 These were applied to sculptural objects that transform the interior into a boutique with museum-like qualities. 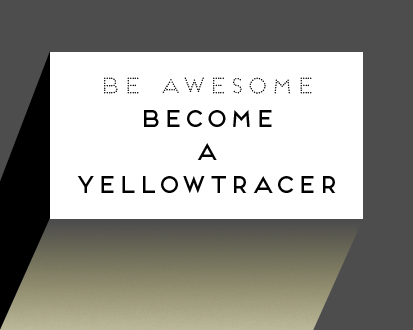 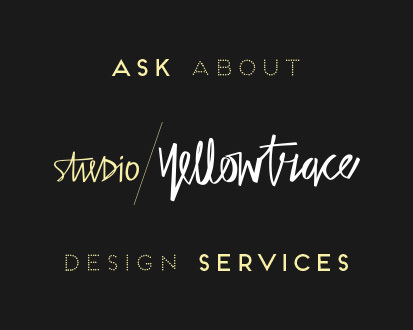 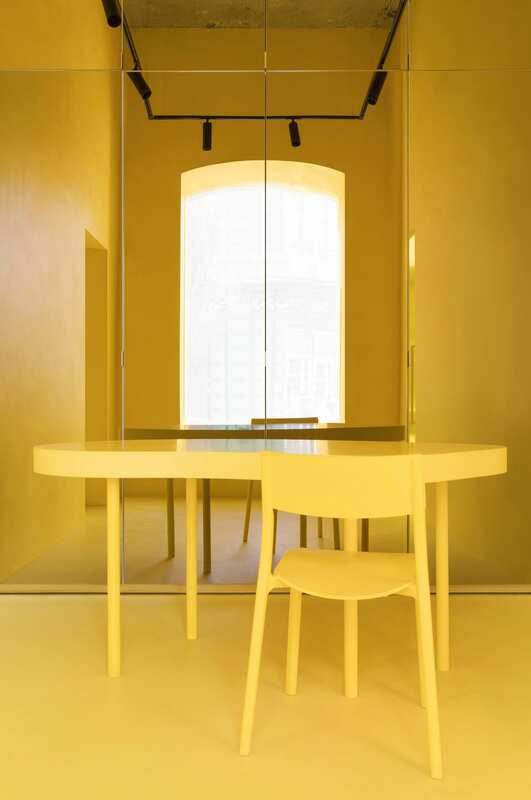 The concept store‘s reception and office area have an all-yellow zone. 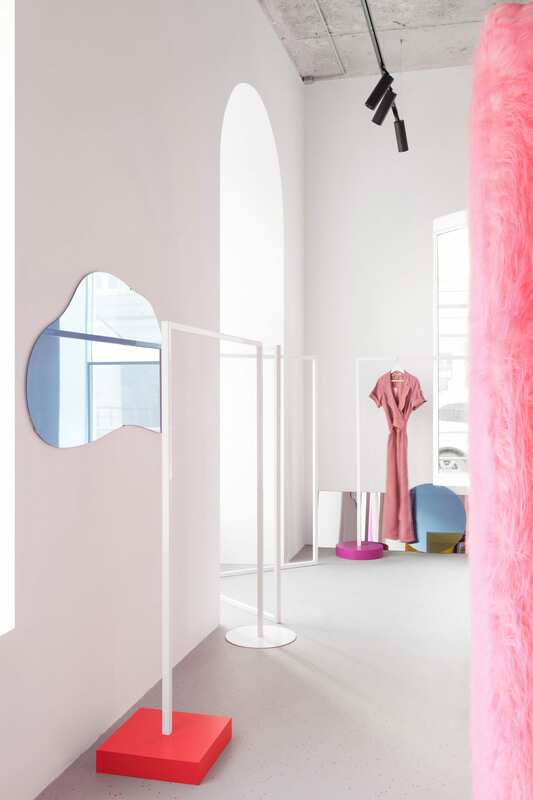 Its mirror-covered wall creates the illusion of infinite space, whilst the retail showroom is a fusion of white coupled with the strong use of geometry. 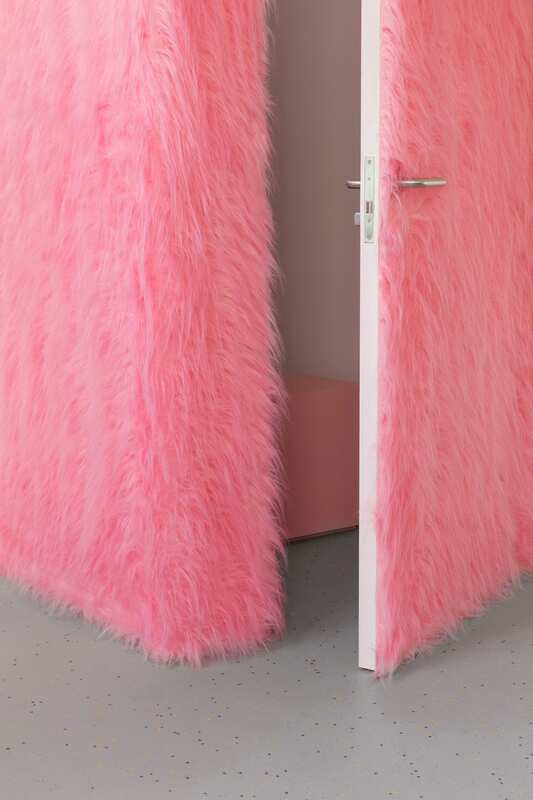 Inspired by Alexandra MсQueen’s petal dresses, the pink changing room is wrapped in furry textile, acting as a beacon in the space. 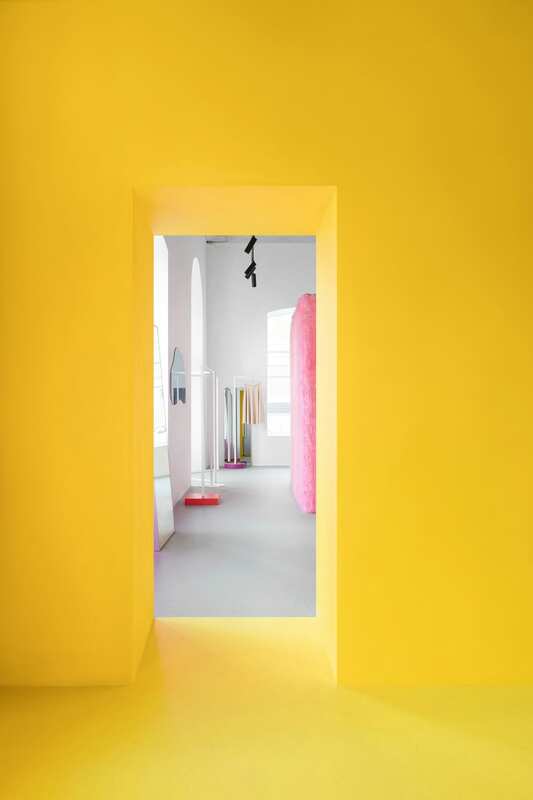 Eremchuk was also inspired by the light works of James Turrell, particularly in the yellow entrance cube. 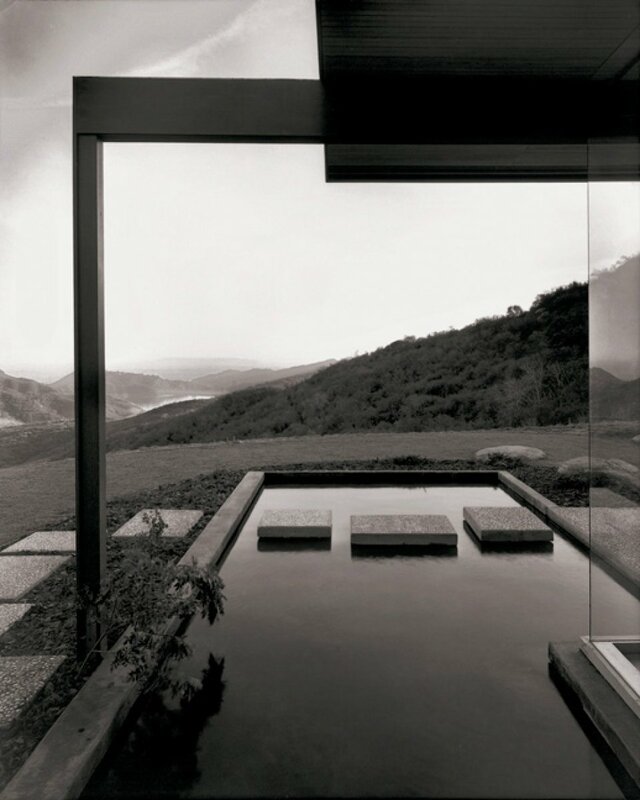 House with a Guest Room in Taree NSW by Andrew Power.